It’s important to first realize that we are all vulnerable to bed bugs. Anyone can be at risk of coming into contact with these pesky little night crawlers. Whether you are a homeowner, tenant, landlord, traveler, hotel manager or healthcare facility – Bed Bugs do not discriminate. Your first line of defense is always prevention. These small, nocturnal, wingless insects feed on humans and other warm blooded animals. They travel most frequently via luggage, bags and used furniture. They love fabrics and dark small crevices. The fact that they do most of their movements in the dark of night, coupled with their flat, thin body shape is what makes them difficult to detect visually. 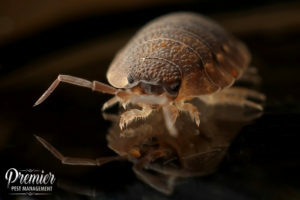 Most times, they aren’t detected by sight until there is already a full swing infestation in place and bed bug bites begin to occur. Bed bugs are about the size of an apple seed. If you wake up with red itchy bites or notice small blood spots on your sheets or pillows you should investigate further. Check the corners of your mattresses (especially under the hard plastic corners of the box spring). Also check the piping along the mattress itself. Bed bugs love to crawl into those crevices and will always stay close to the host and come out at night to crawl and feed. The problem with bed bugs is that their name is misleading. They don’t just stay on beds – They will eventually migrate to other furniture, clothing, stuffed animals, books and baseboards. This is what makes them so difficult to get rid of and why a professional is needed for the job. Bed bugs lay very small white eggs in furniture and on linens – these are almost invisible to the naked eye. Be sure to call in a professional to help effectively get rid of the infestation. To assist in preventing the problem from re-occurring, be sure to follow all of the detailed instructions given to you by the pest management company. They are experts and the advice they give will be crucial. Properly laundering all items (including stuff animals) will be essential to ridding yourself of the problem when your home or business has been infested. Also consider mattress encasements – this will prevent the bed bug from burrowing deep within the crevices in the bed and keep them in more visible areas. 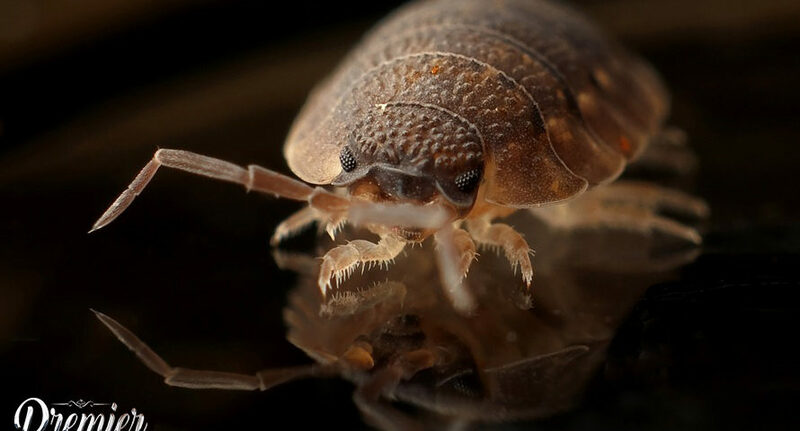 Remember, Bed bugs do not discriminate – they are not attracted to dirt. No matter how clean your home or business is, you could still be a host for these little pests. They travel on buses, airplanes, luggage, books, and clothes. It’s best to always do a routine inspection of your home or business. Here at Premier Pest Management, we understand how quickly and quietly you need to take of your pest problems. We handle all areas across Saskatchewan and will travel to you. To hear more about our maintenance package or have an inspection done, head here and get in touch with us today!